EnGarde body armor is showcasing some of its newest and most innovative products at INFOPOL in Kortrijk, Belgium, on April 21-23. 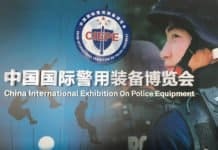 INFOPOL is the regional trade show for police and security equipment for all of Benelux, a region composed of the three neighboring countries of Belgium, the Netherlands and Luxembourg. Every two years the region’s most technologically advanced companies come together to show off products in areas such as personal protection, advanced armament, communications equipment and traffic surveillance. It’s with a new sense of urgency that EnGarde will be showcasing its full range of soft armor panels including the ULTRA™, FLEX-PRO™ and MT-PRO™ lines at INFOPOL 2015. Along with the new soft armor panels, EnGarde will be highlighting its tactical body armor, hard armor inserts and ballistic helmets. 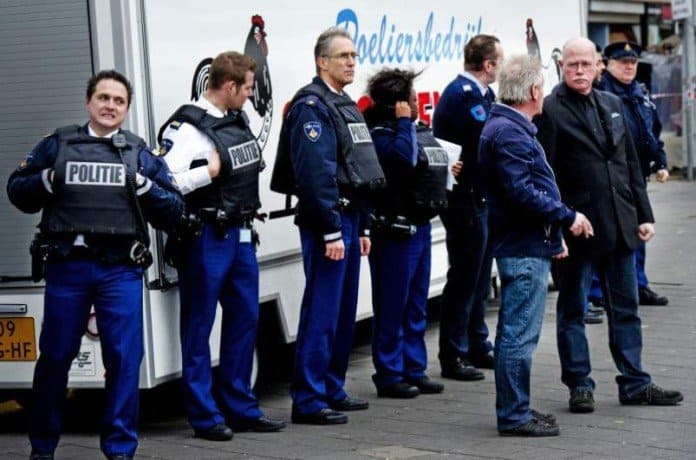 EnGarde’s tactical armor products, particularly those capable of accepting hard armor inserts, have garnered renewed interest from law enforcement agencies in Belgium. Police in that normally peaceful country responded to a terrorism incident where they were met with high-powered AK-47 rifle fire from Islamic militants. After further investigation it was discovered that the perpetrators were also planning attacks on police stations. Several local departments in Belgium turned to EnGarde to modernize their tactical armor capabilities. Reviews of body armor preparedness revealed that many departments were using protective equipment that was outdated or not sufficient to meet current threats. It’s with that backdrop that EnGarde brings its product line to meet law enforcement professionals from around the region at INFOPOL. Whether departments need highly concealable body armor that can be worn with cool comfort for extended periods of time or tactical hard body armor capable of dealing with that most powerful weapons carried by terrorists, EnGarde has them covered. Anyone interested in seeing EnGarde flexible armor panels or tactical hard armor is invited to stop by booth number 284 at INFOPOL 2015 for a personal introduction.